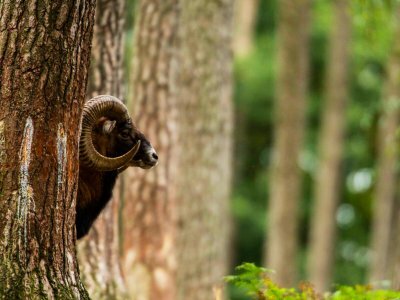 You can see european wild mouflon only on the islands of Corsica and Sardinia, and in Italy you can find them in the national park. 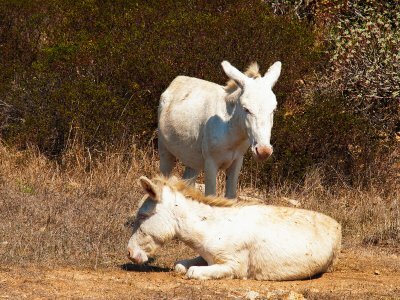 Look at the unusual albino donkeys, which you can find only in Sardinia in a huge and beautiful national park. 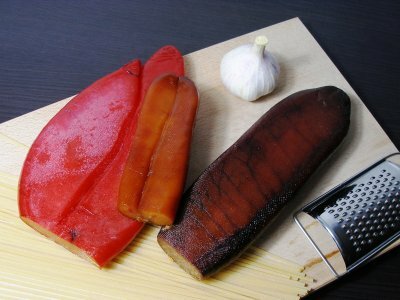 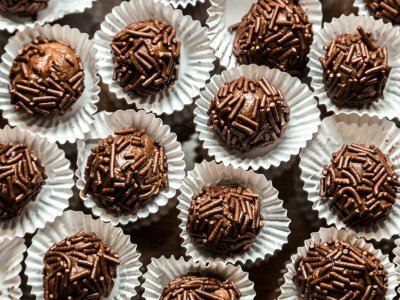 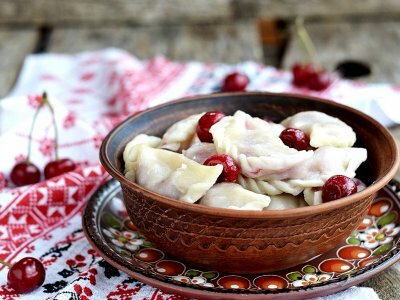 Try the usual delicacy in unusual performance - tuna or mullet roe in dried form, which is has the better taste with pasta or salad.